Discounts and offers on our courses. 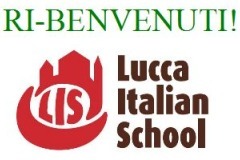 In cooperation with Villaggio Europa, we offer a weekly program for all citizens of Lucca's sister cities, who would like to participate in a language course including several cultural activities and lodging in a homestay. 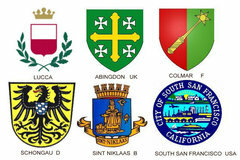 In 2019 the dates scheduled will be 3-9 March and 20-26 October. 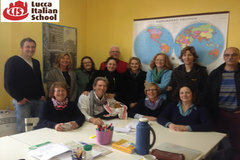 The complete program can be requested writing an email to info@luccaitalianschool.com. 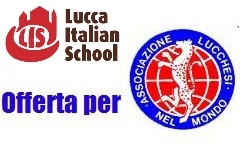 Besides, to the citizens of Lucca's twin towns who want to attend a regular course in any period of the year, we are pleased to offer a discount of 15% on language group courses and of 10% on private lessons. We are pleased to offer one- and two-week courses for groups of high school students. Special prices and customized quotations on request!